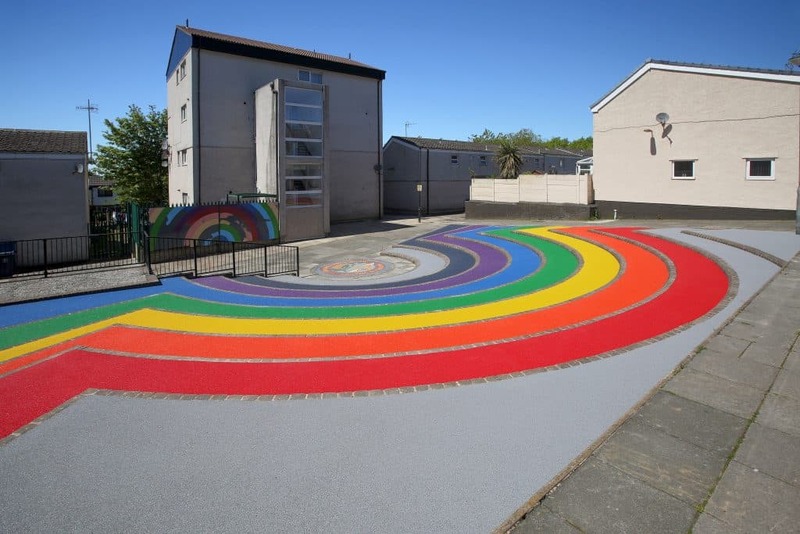 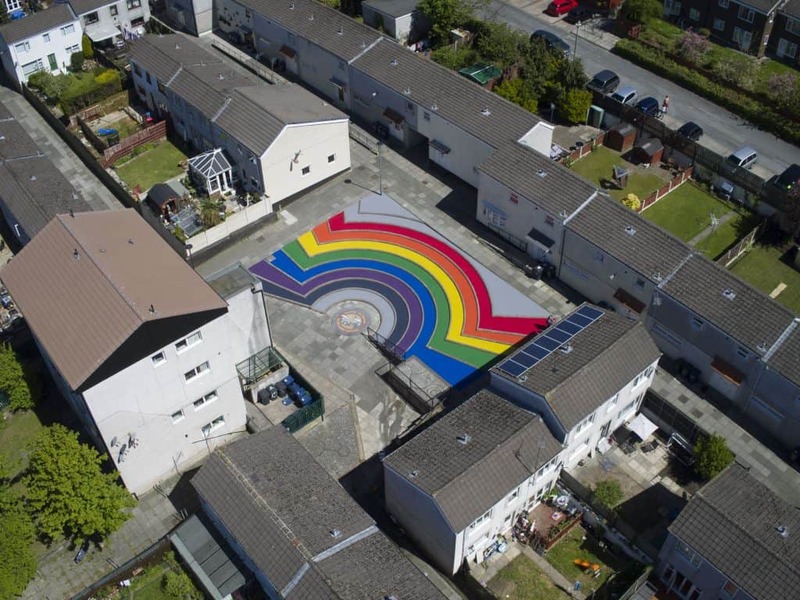 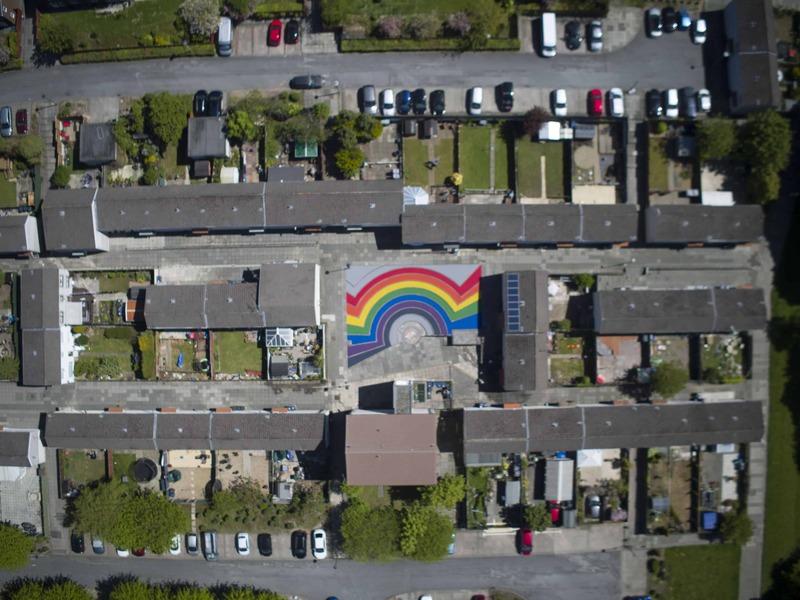 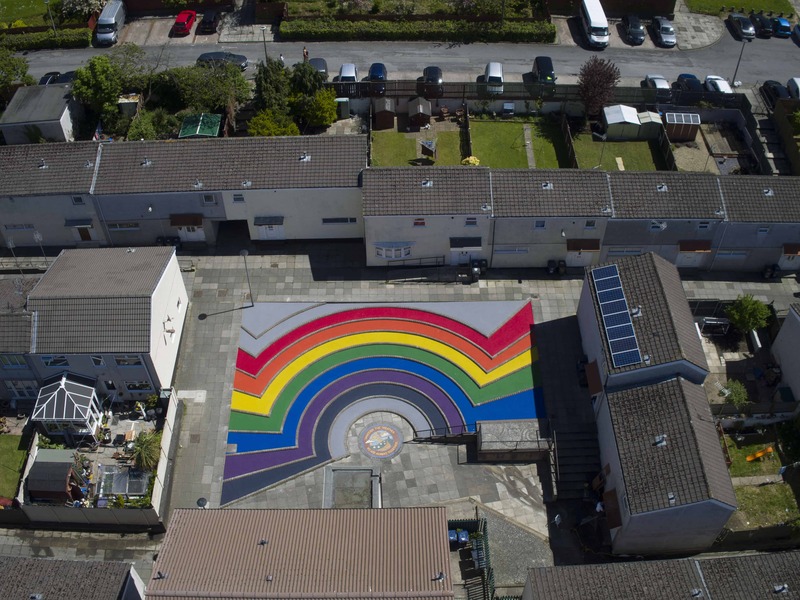 DCM was delighted to be named as the successful bidder in the contract for the resurfacing of Flaxton Rainbow. 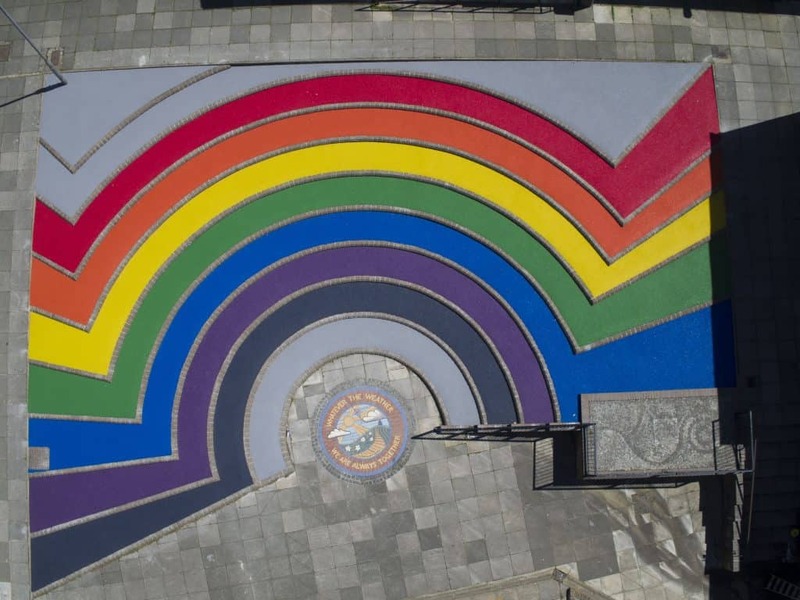 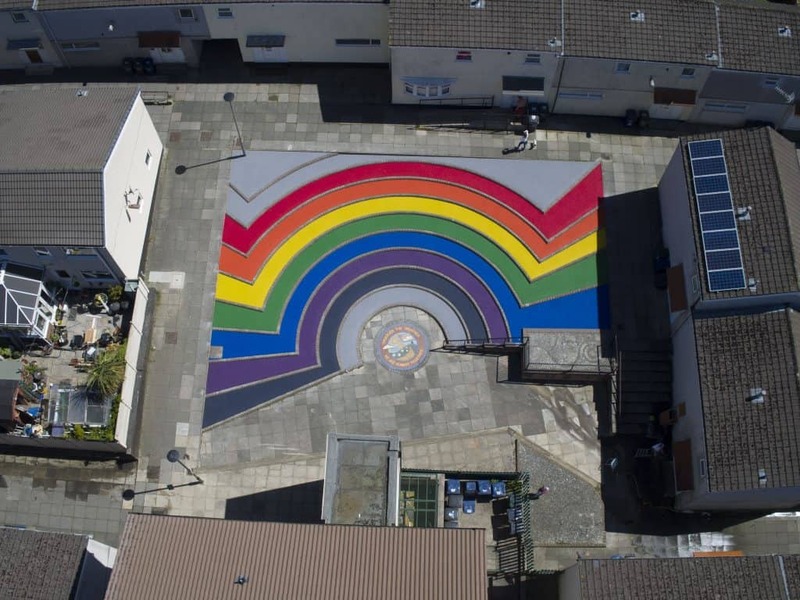 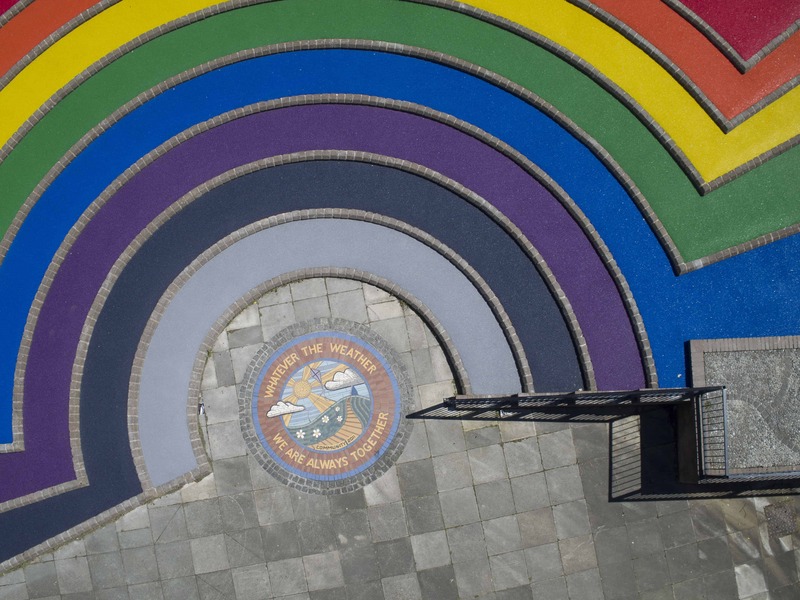 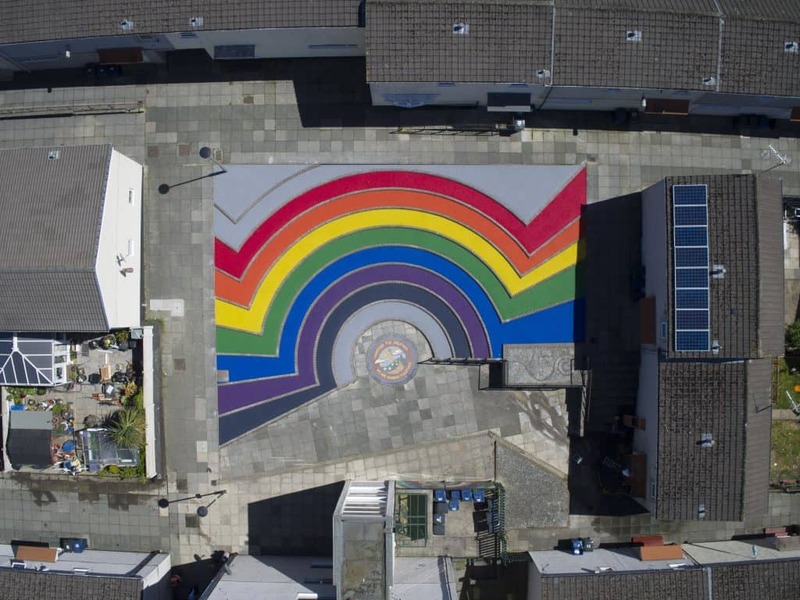 Originally installed as a Lottery funded project in 2011, the stepped rainbow square had become difficult and time-consuming to maintain. 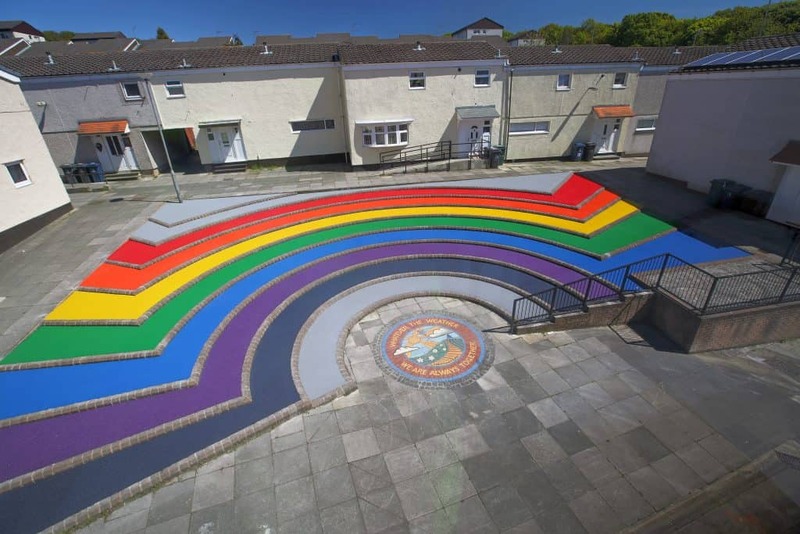 West Lancashire Borough Council released a tender for the preparation and resurfacing of the steps, which required coloured aggregate to match the original design. 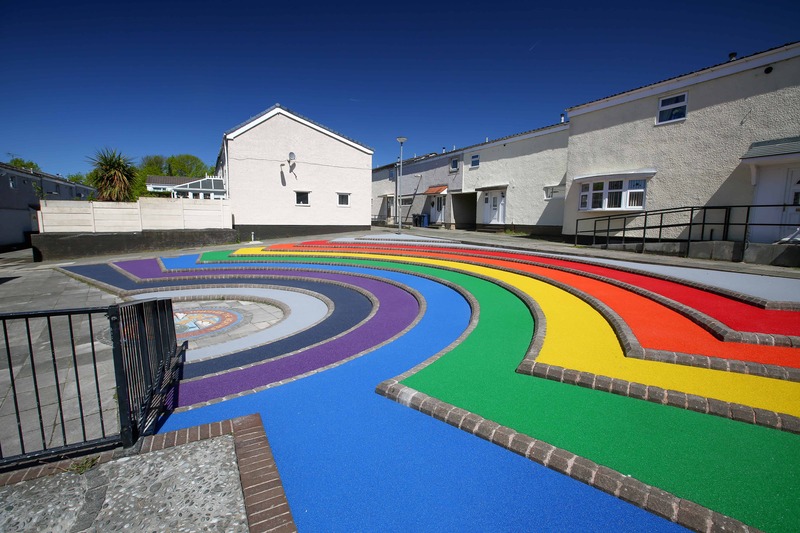 Project Manager at WLBC commented: “We were very impressed with the quality of the work completed by DCM at Flaxton Rainbow. 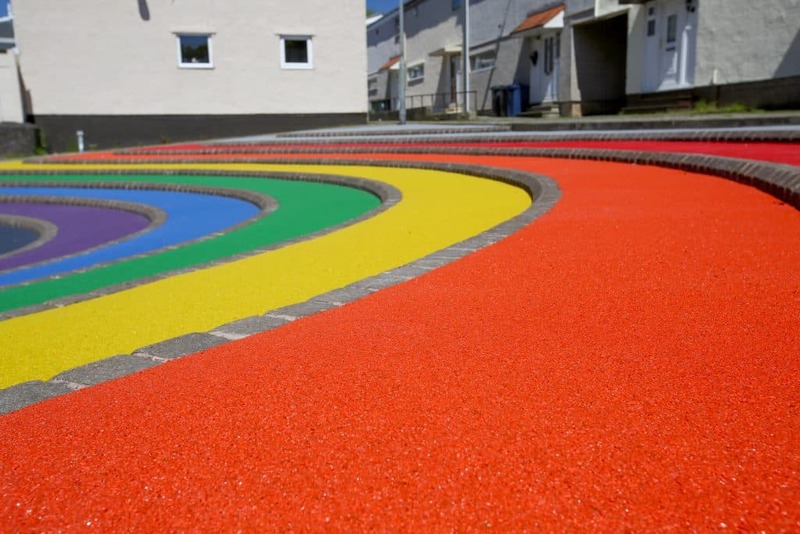 The installation team worked to schedule to finish the job. 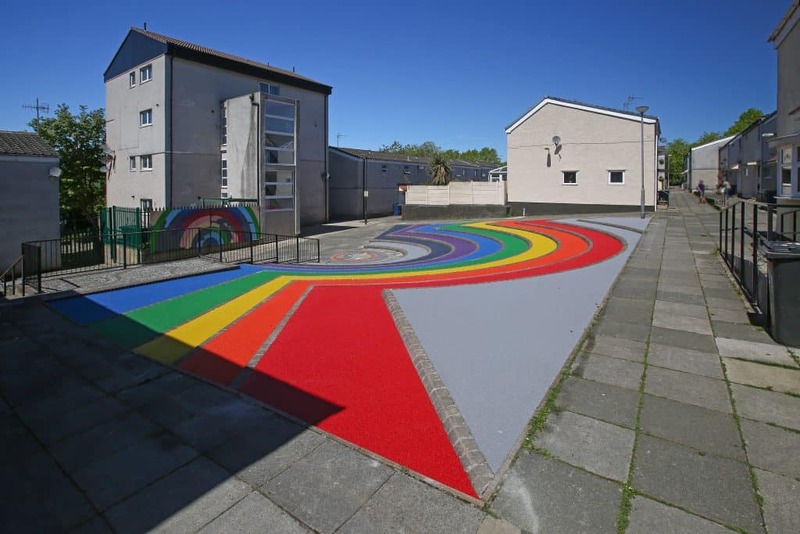 They were tidy and considerate and had a friendly manner. 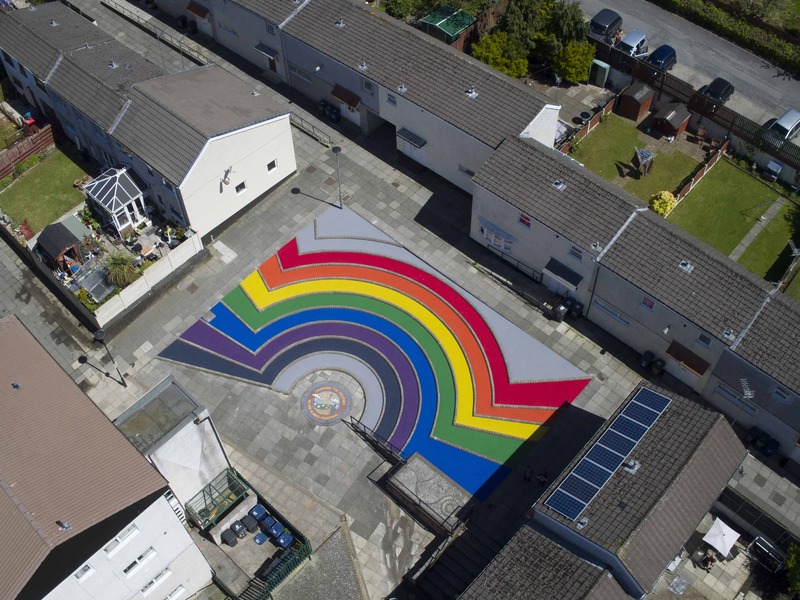 At the end of the install, the teams cleared up carefully and left a first-class finish. 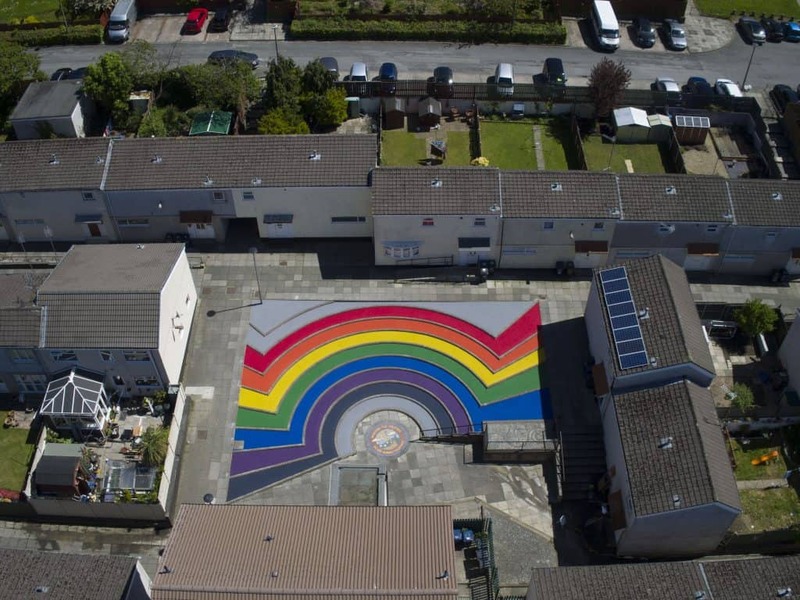 We are delighted with the result and it is certainly proving extremely popular with the local residents!